InternetInnovators.com is an inspiring blog focusing on digital marketing and media trends. Our topics are dedicated to start-ups, young professionals and companies reviewing breaking news in technology and digitalization. 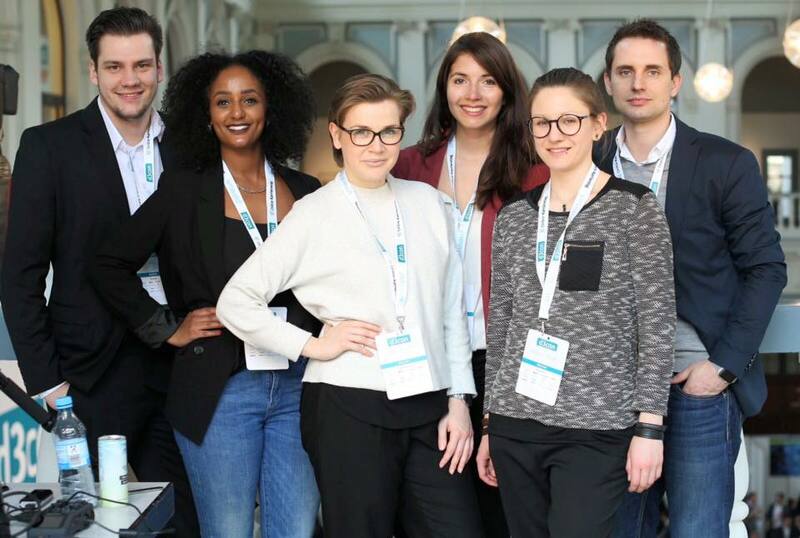 Founded in April 2014, we are an interdisciplinary team of students (Stuttgart Media University)and digital experts (Dmexco Fair and guest bloggers). We use our platform to INSPIRE the public and to ENGAGE the community to the dialog. So come on, let´s discuss together!